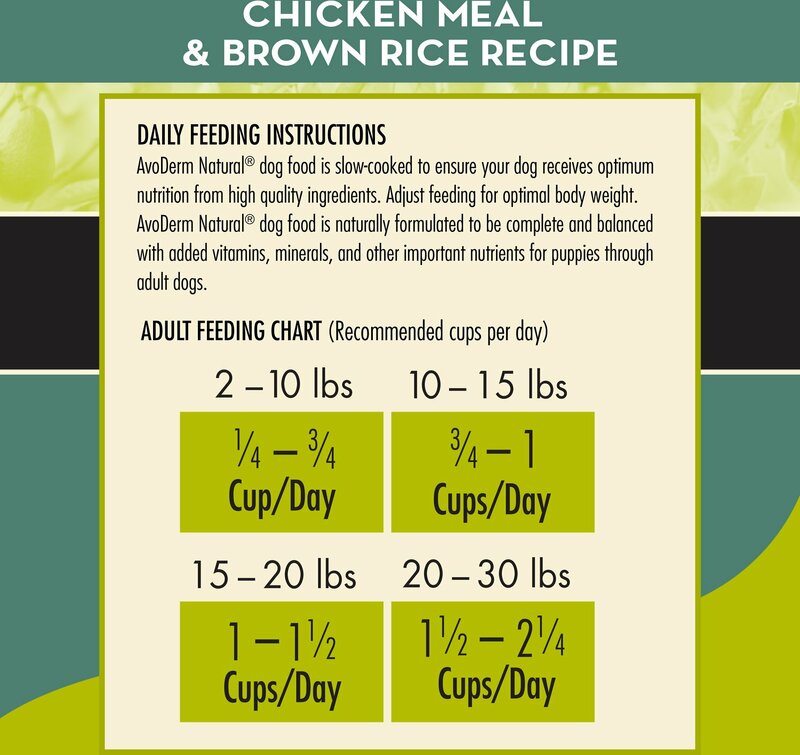 AvoDerm® Chicken Meal & Brown Rice Small Breed Adult Formula is pressure cooked to ensure your dog receives optimum nutrition from high quality ingredients. 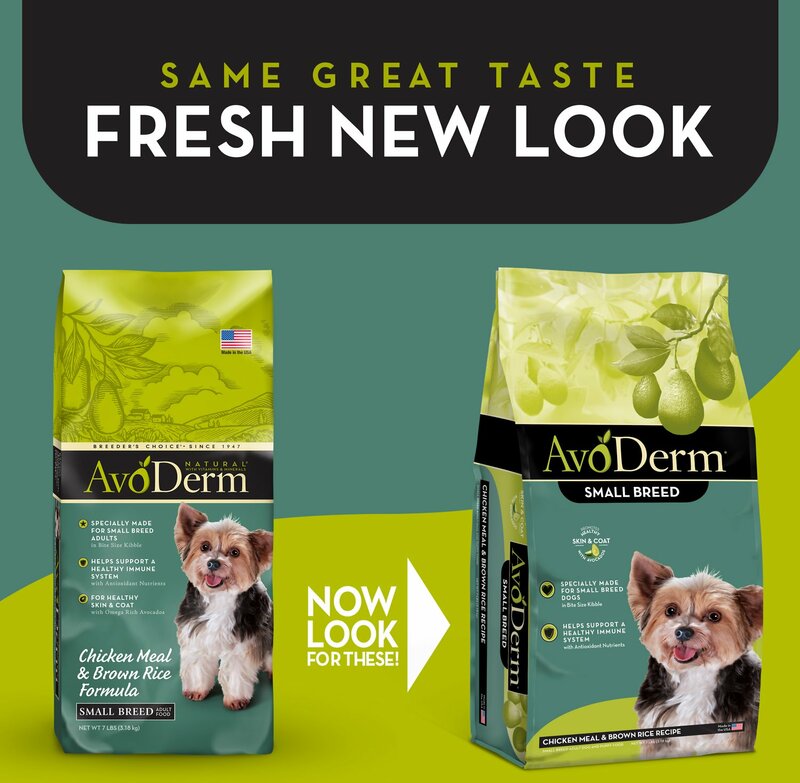 AvoDerm® is naturally formulated to be complete and balanced with added vitamins, minerals, and other essential nutrients for proper maintenance for Adult dogs. 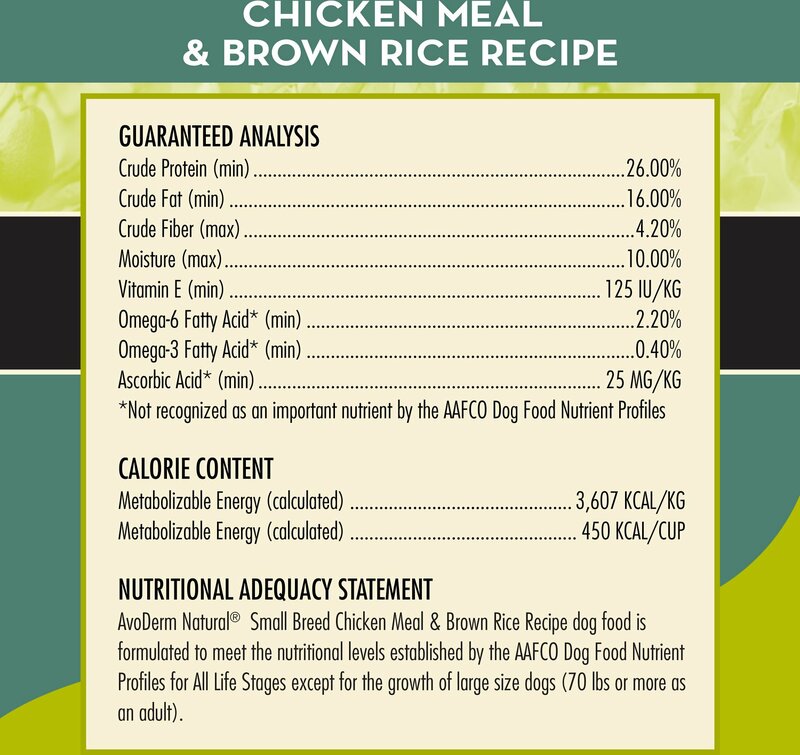 My 11 year old maltipoo has been on this brand of dog food since she was a puppy. I am very pleased with the quality of dog food. Seems to have kept her healthy. My vet is pleased. This is the first dog food that Schatzi really loves. The fast delivery is phenomenal! 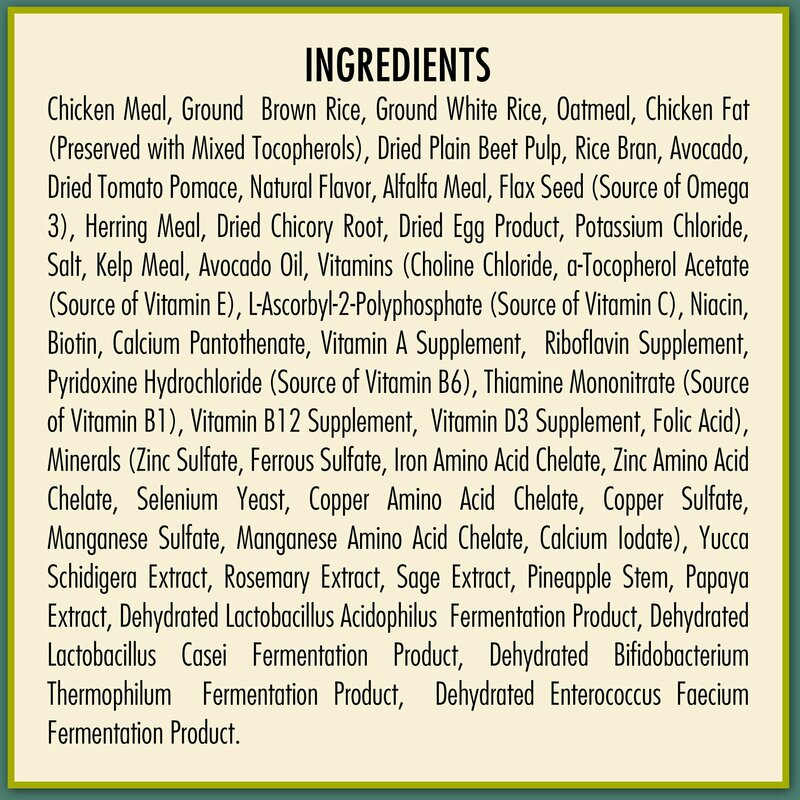 All the products that we purchased was fresh, and very tasty to my puppy. 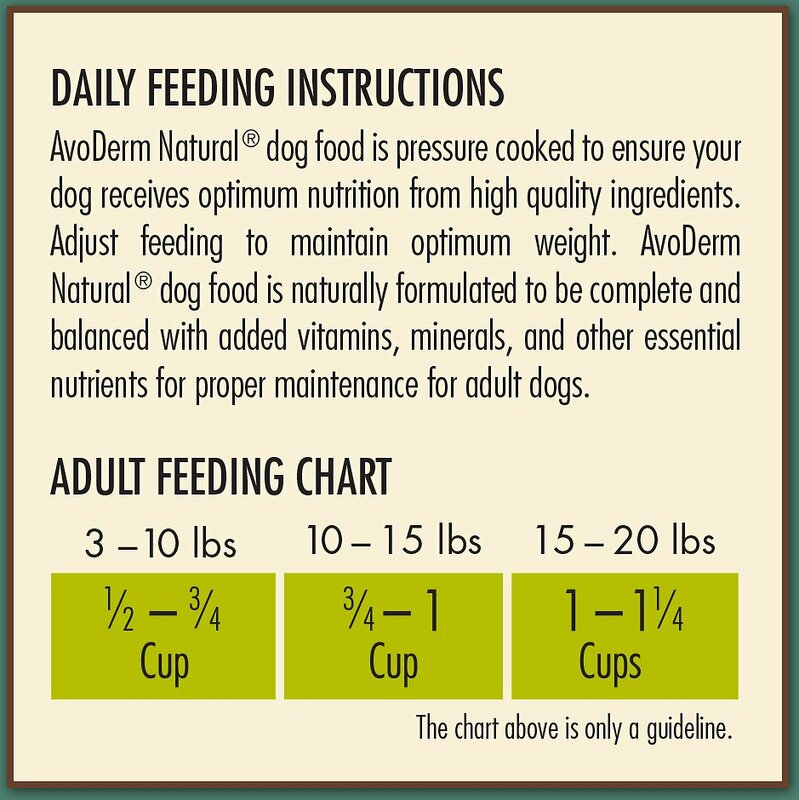 Avo'Derm chicken meal is the only dog food my two Pomeranians will eat! I've tried a lot of different brands and this is the one. 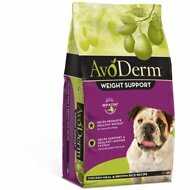 Local pet store stopped carrying this brand, so now easier and cheaper to get it delivered to my doorstep!! What's good for me is good for them ! 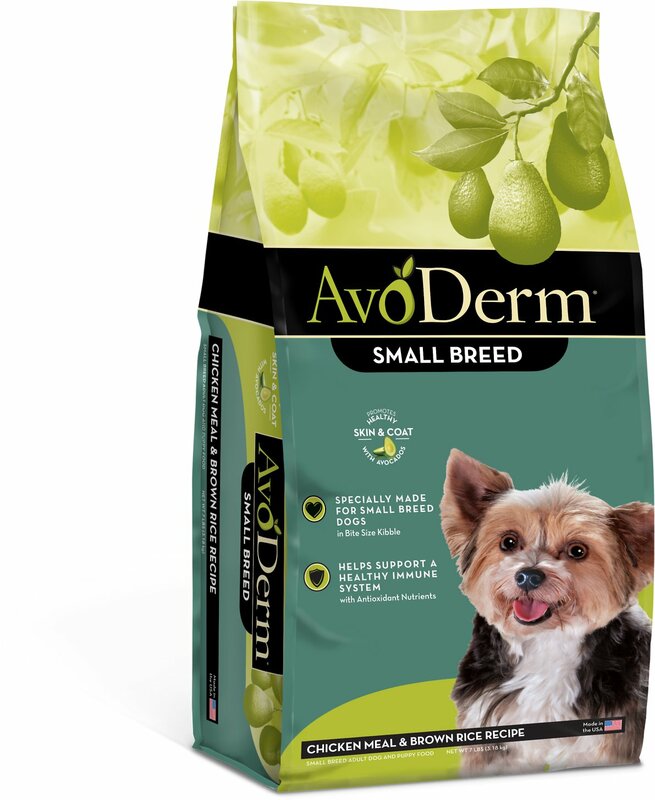 I have used this product for two of my small dogs due to concerns for their digestion . 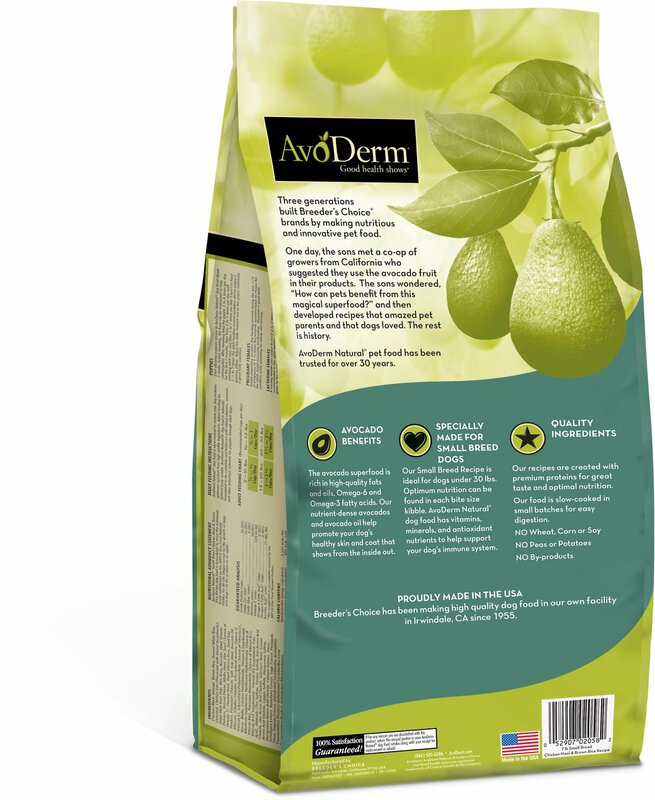 I must say I am so pleased to have found Avoderm . I highly recommend it ,and hey anything with avocado has to be good ! 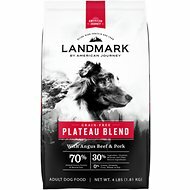 My dog loves this food, I order it on line for now as I just had surgery and can't drive, but buy it in pet stores, has nothing to do with Chewy. You can get it anywhere. My dog loves this brand of pet food. It's the only one she'll eat.